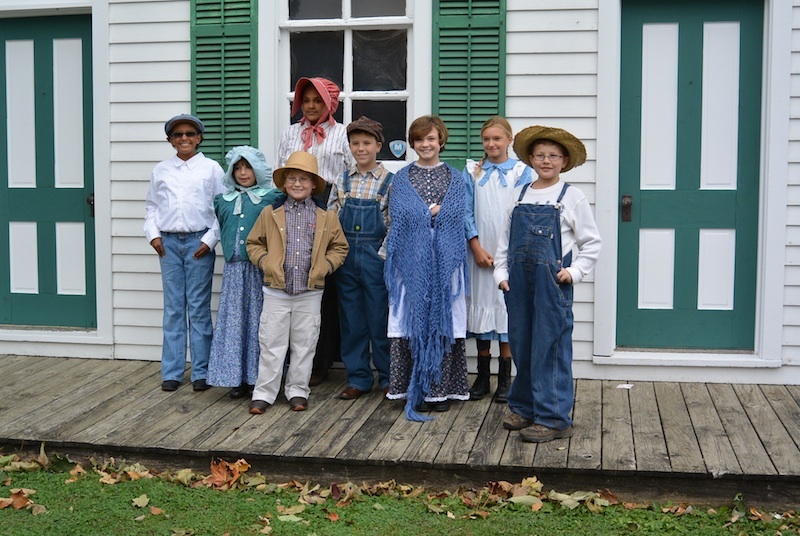 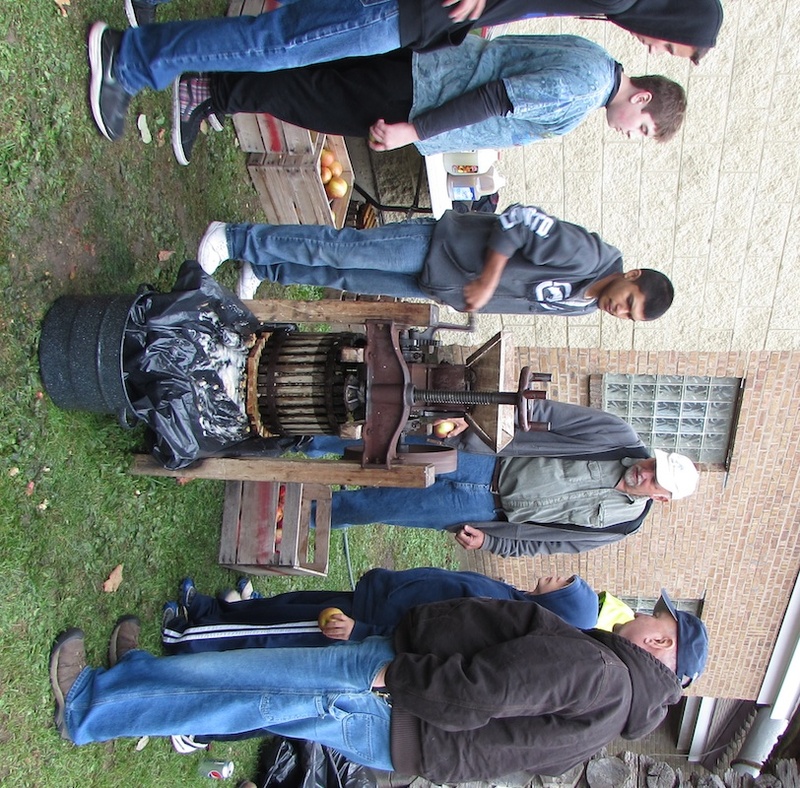 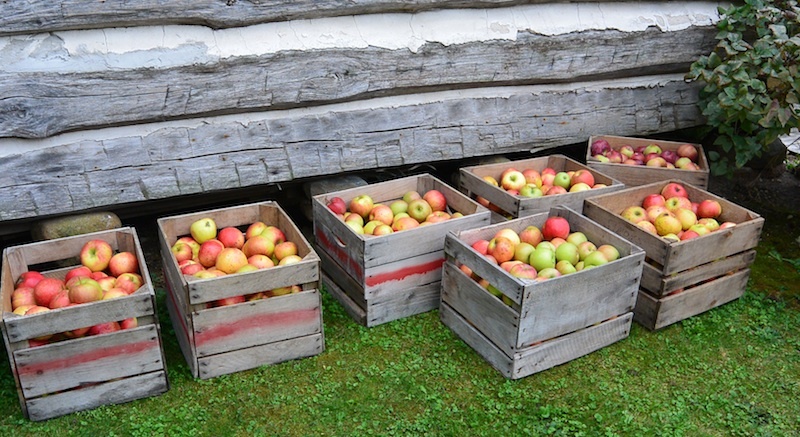 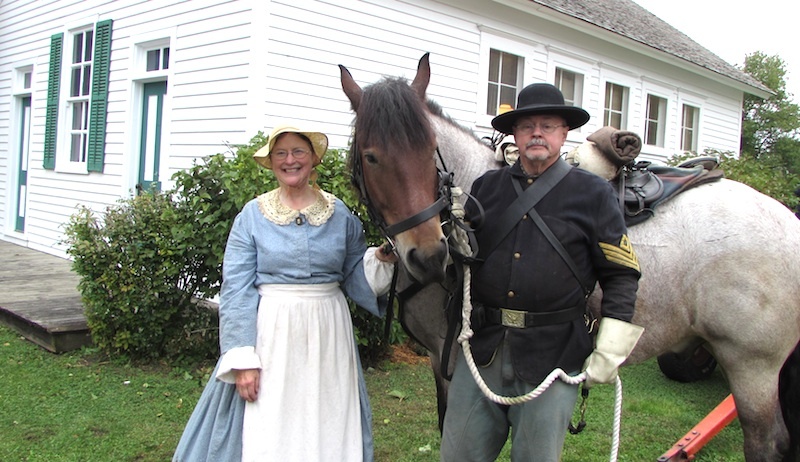 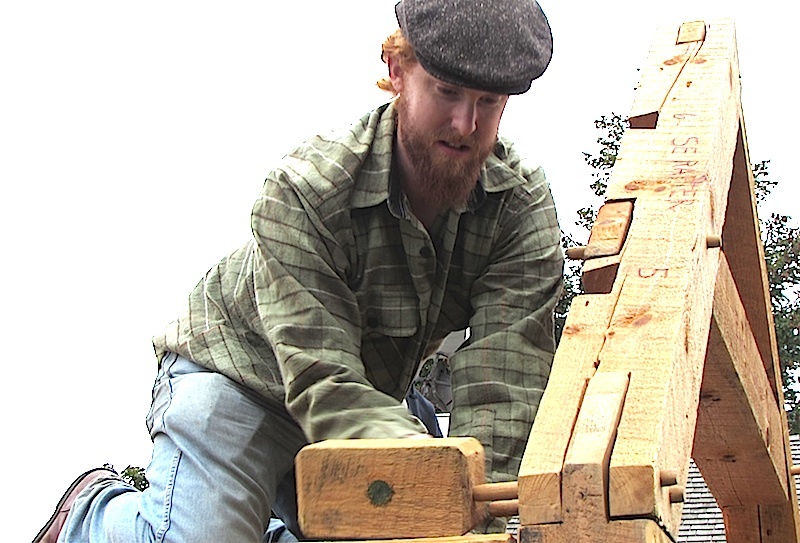 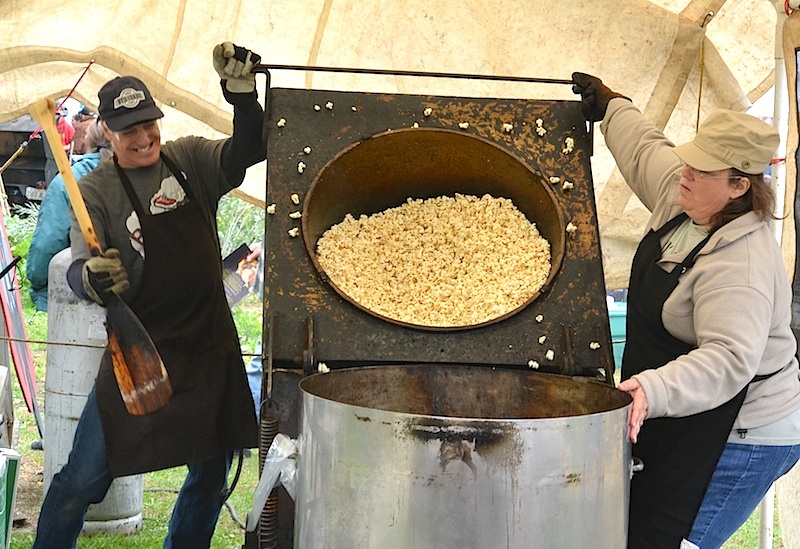 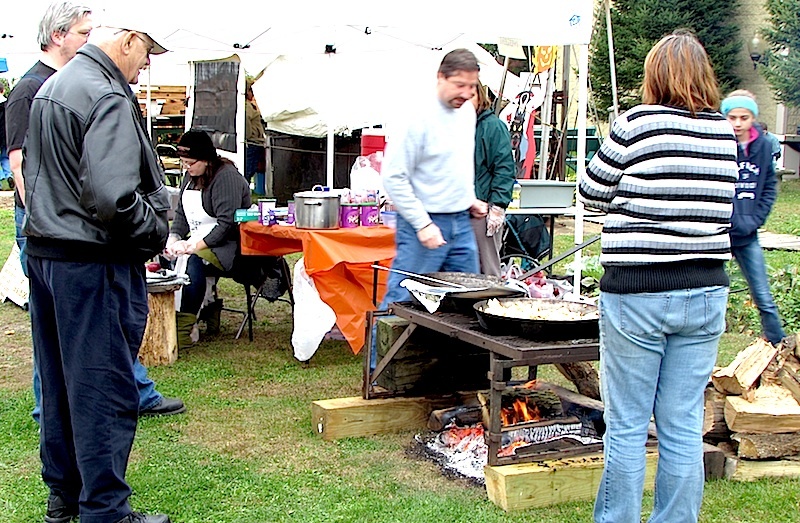 Visitors braved overcast skies and cool temperatures to sample homemade apple goodies, watch a blacksmith at work, talk to Civil War re-enactors, take a turn at cranking a turn-of-the-century apple press and tour the museum during the 28th annual Cider Fest on Sunday, Oct. 4. 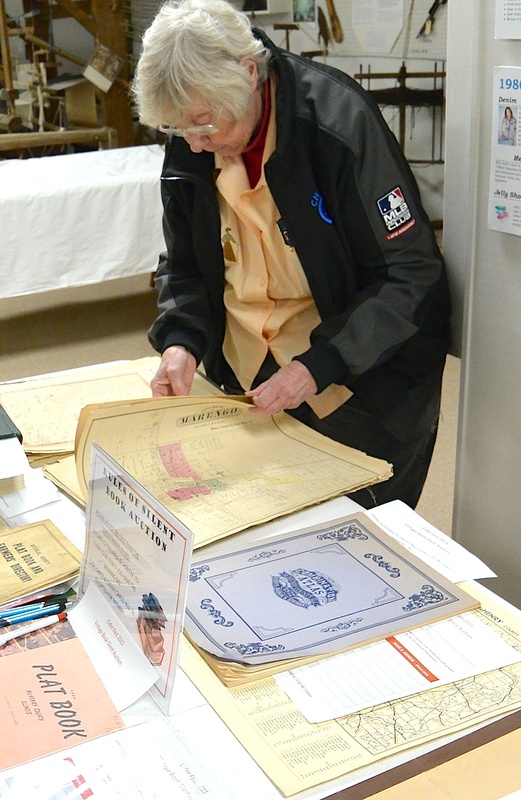 Jim Lacher of Huntley made three trips to the musuem – hauling a 1931 Bradley tractor, 1935 McCormick-Deering W30, a Weber hay wagon dating to about 1800 and an International hayloader built sometime between 1938 and 1953. 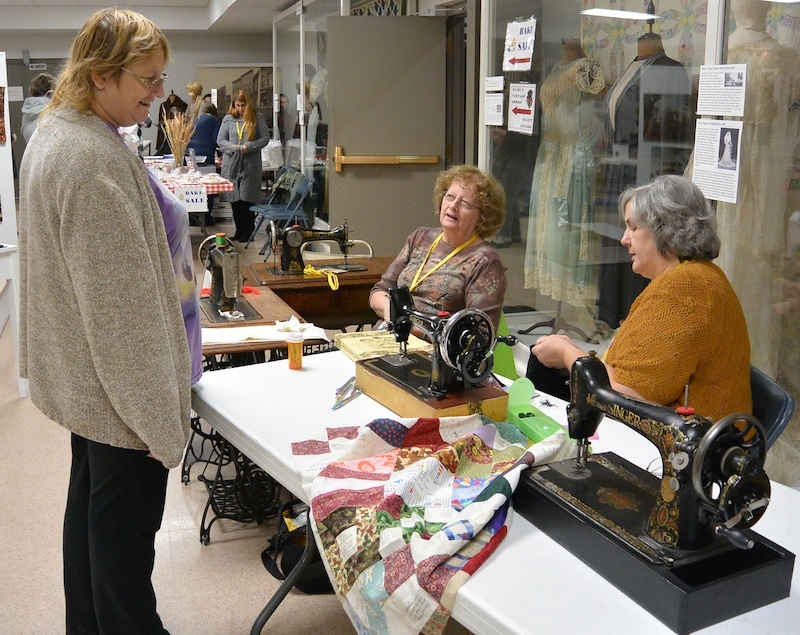 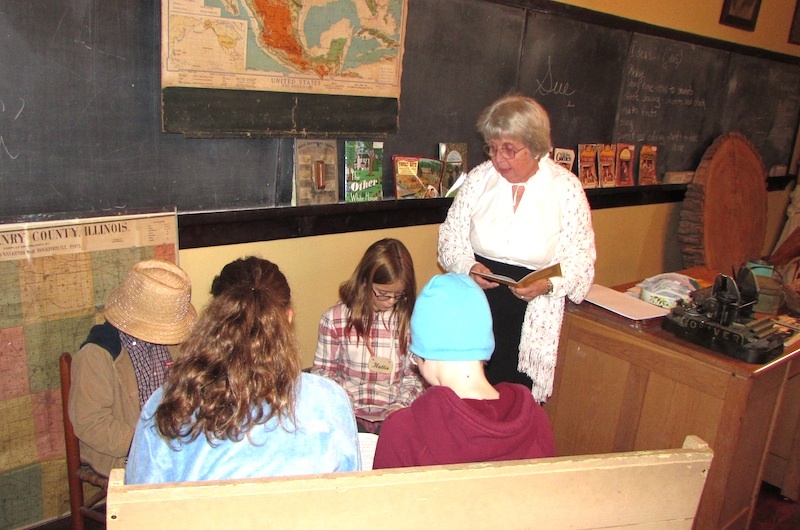 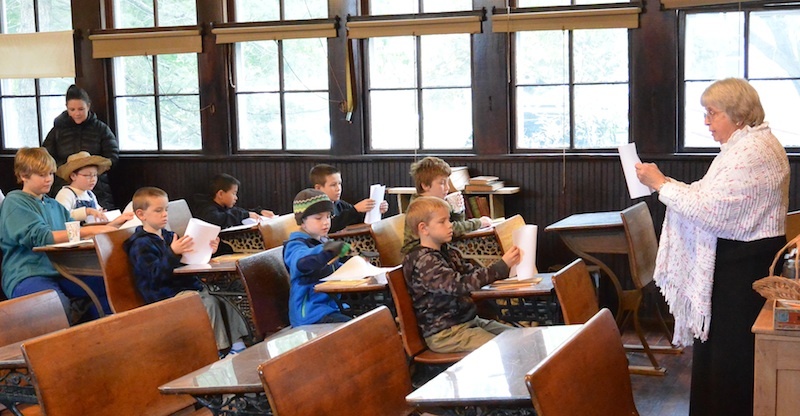 Guests listened to German music, attended a mock 1895 class in West Harmony School, built a miniature barn, sampled gourmet-topped apples and campfire apple compote, and shopped for one-of-a-kind items at our bi-annual White Elephant Sale. 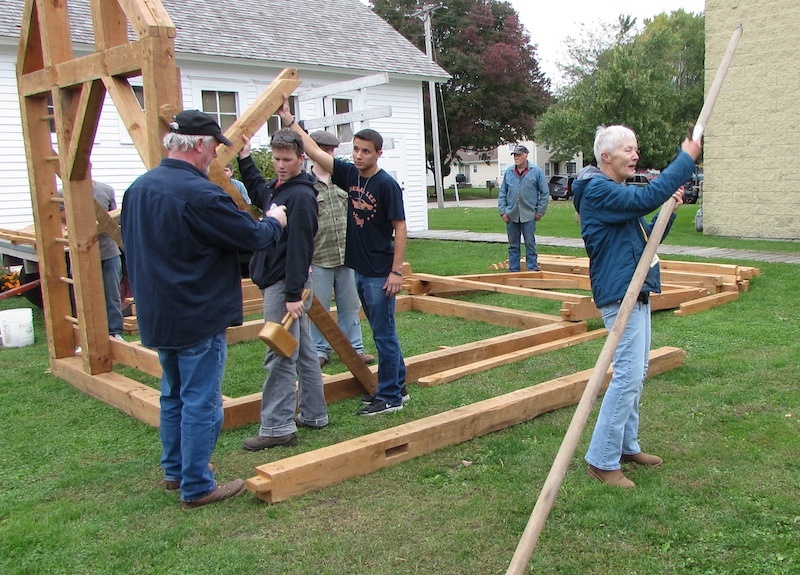 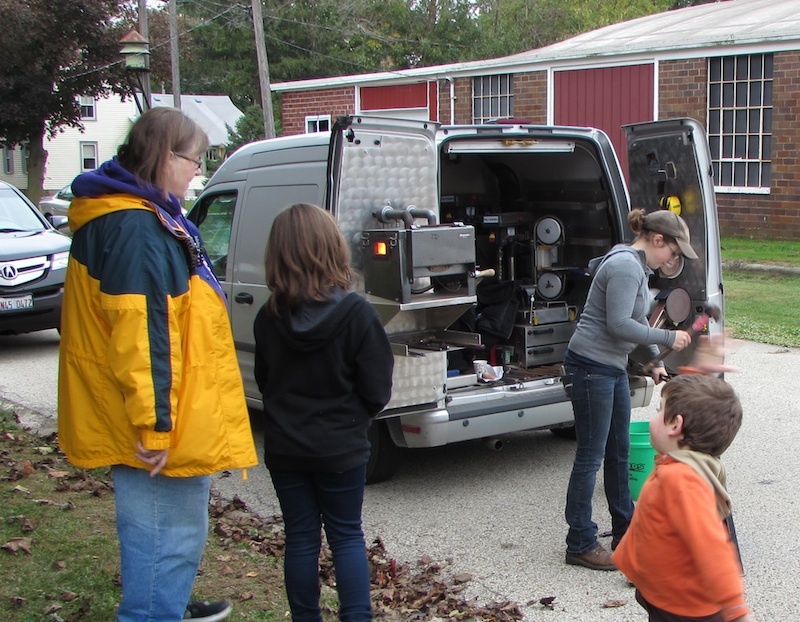 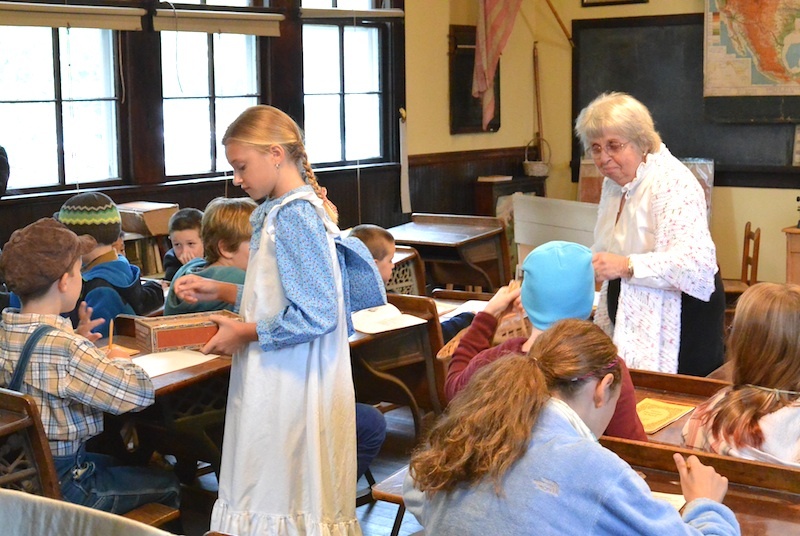 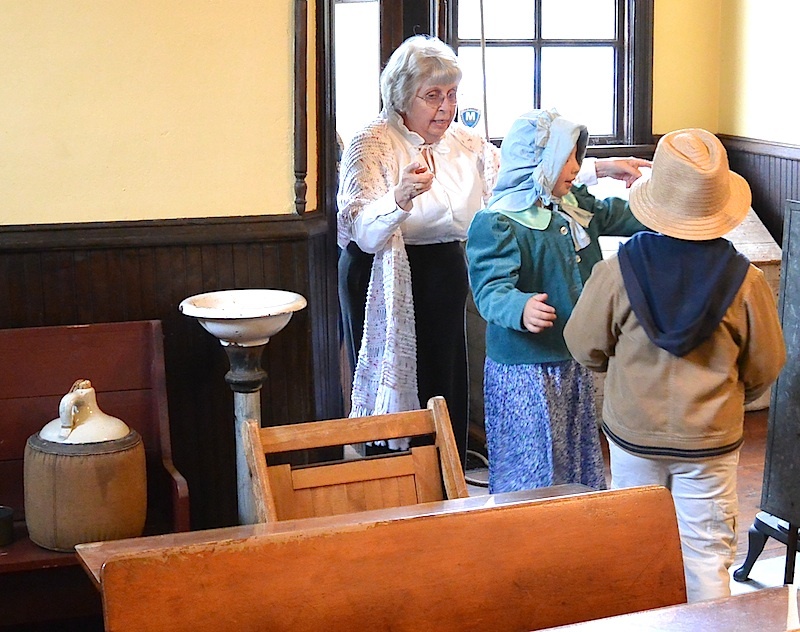 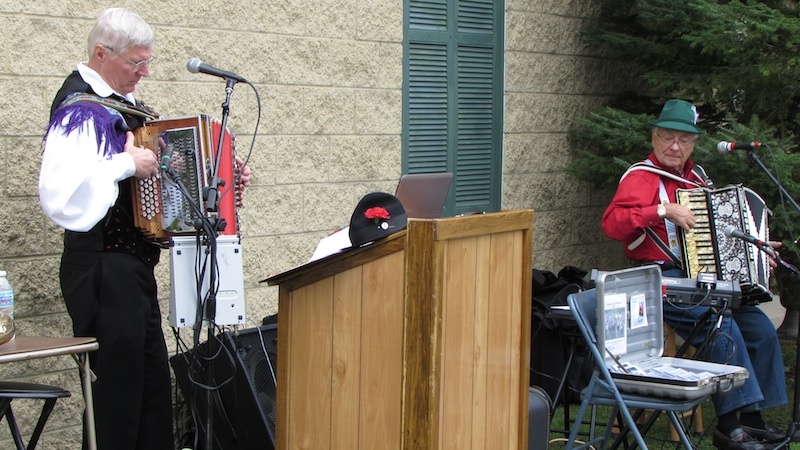 Thanks to everyone who came out and supported the historical society and a special thanks to Lang's Orchard in Woodstock and Country Donuts in Crystal Lake, which donated the apples and cider doughnuts, respectively. 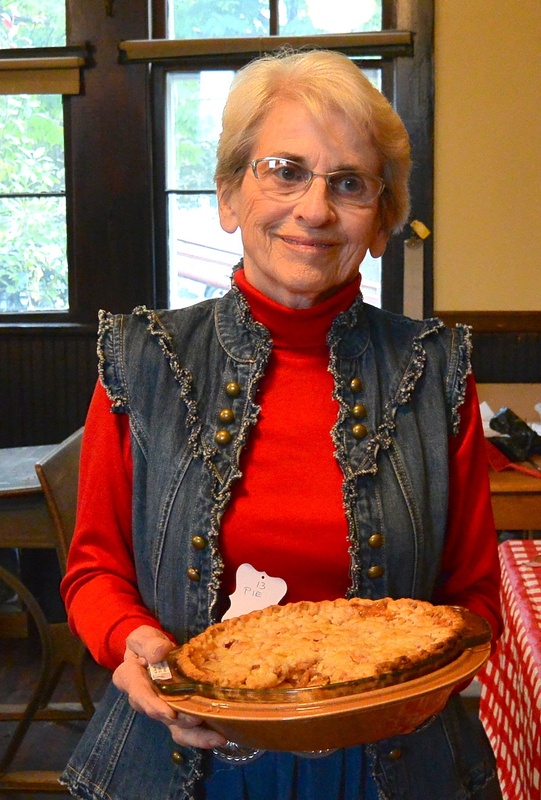 Eileen Lane of McHenry was named the grand champion of this years Apple Bake-off. 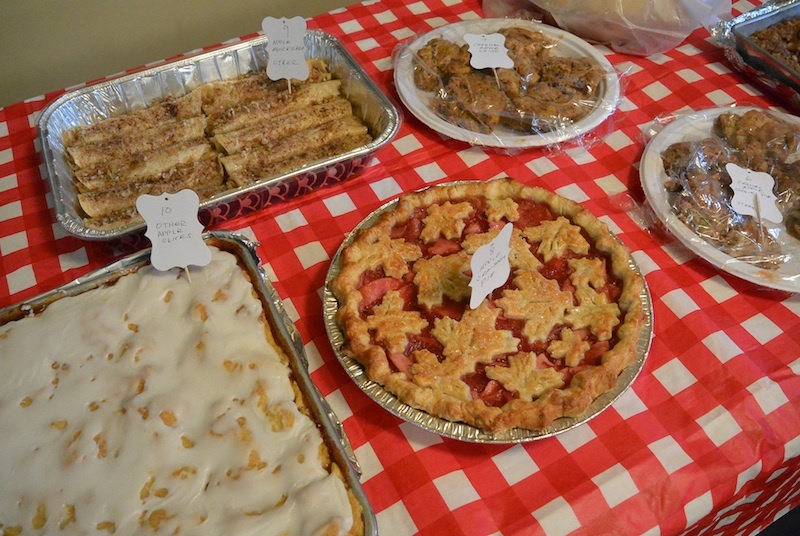 Other winners, in order of finish were: Pies – Lane; Jean Turner, Huntley; Jim Ratway, Woodstock. 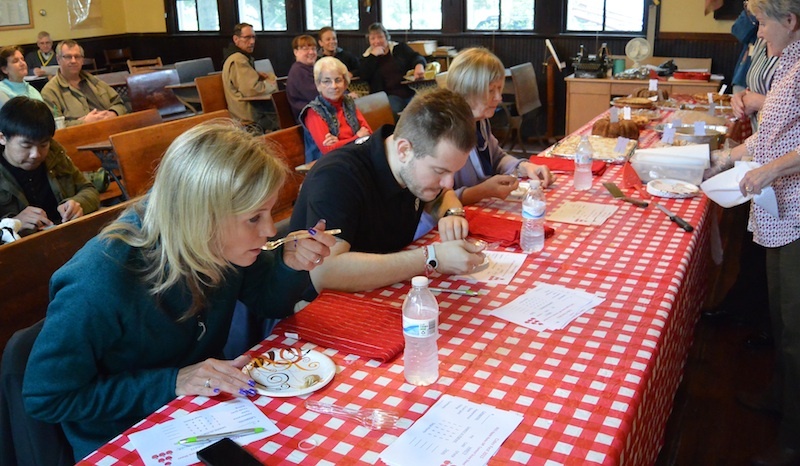 Cakes – Nancy Hoadley, Woodstock; Laurie Cisneros, Marengo; (tie) Turner and Mary Argall, Union. 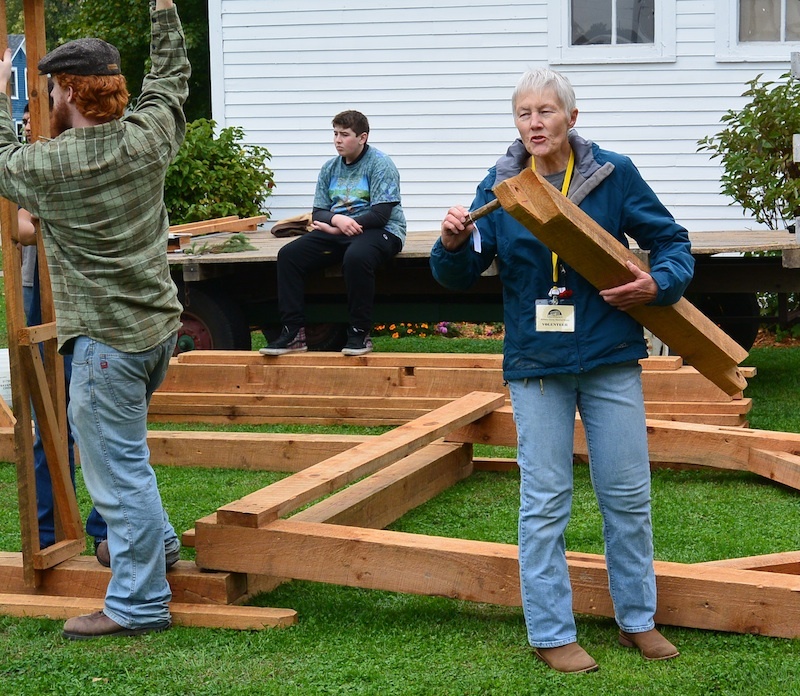 Other – Kelly Liebmann, Wonder Lake; Tome Duong, Elkhorn, Wis.; Lisa Bergbreiter, Woodstock.